Boston Tree Preservation is a company that prunes and cares for trees using organic methods. They do everything from shrub and lawn care to tree removals. 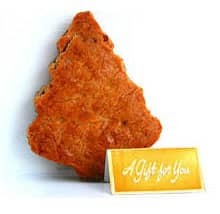 Their company has a real need for repeat business from customers, who might have one problem with a tree and then not call again until years later. The origins of birthday cake date back centuries! 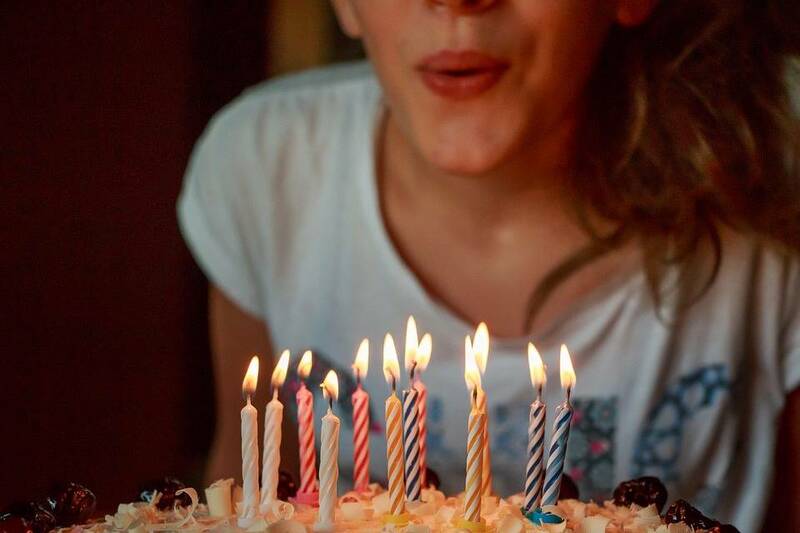 Find out all about the history of birthday cakes, who made the first birthday cake, and learn why we do all kinds of funny things like make wishes and blow out candles. 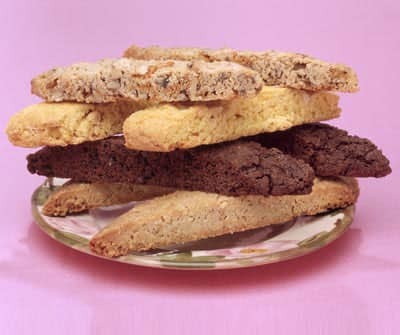 Biscotti are Italian cookies usually served with wine or hot coffee. 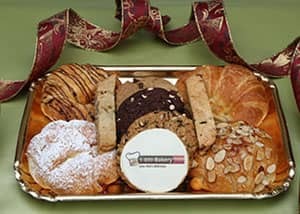 Italian biscotti get their name from Latin roots “bis” (two) and “coctum” (baked) meaning “twice baked.” Made from dough that is cooked as a log, sliced, and then cooked for a second time, biscotti not only get their name from their double baking, but also their amazing three-to-four month shelf life.